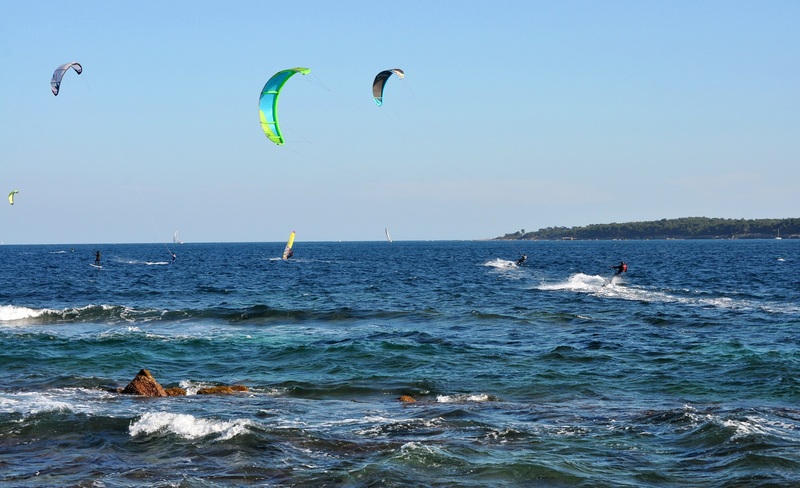 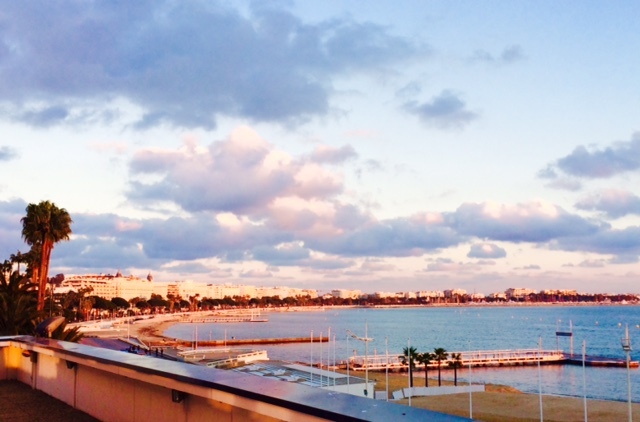 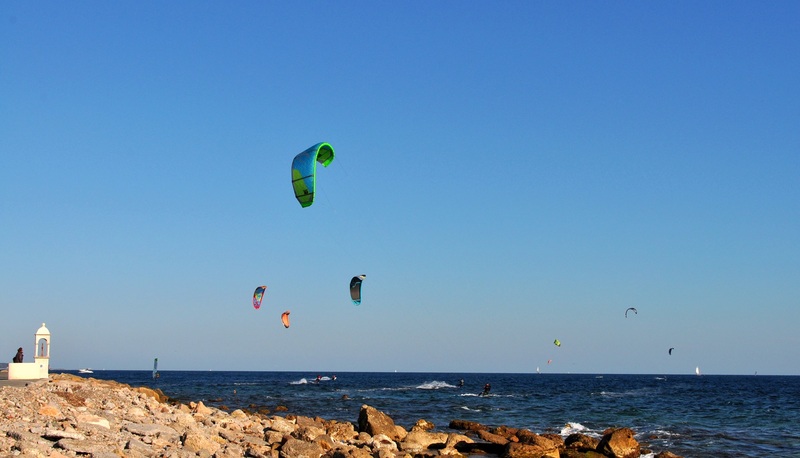 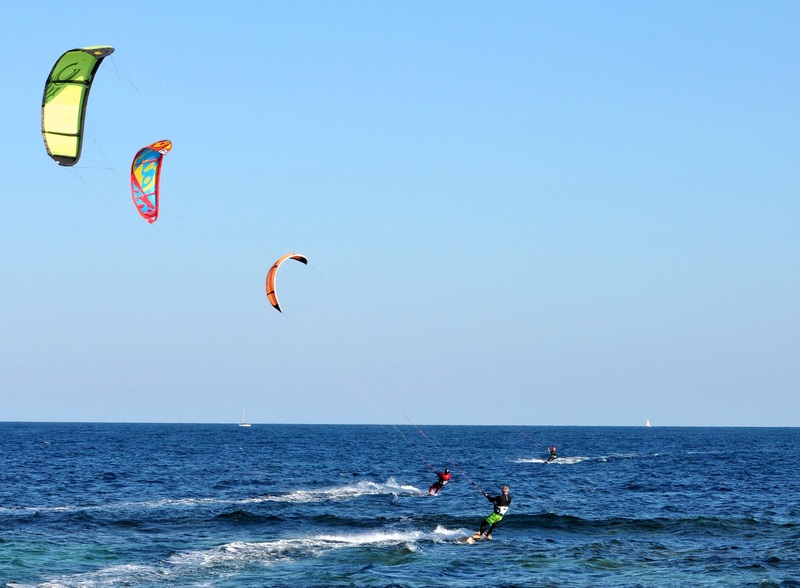 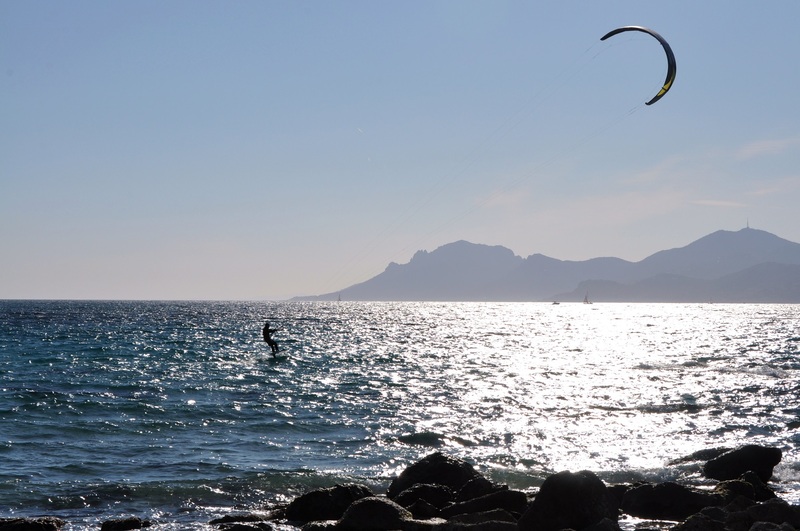 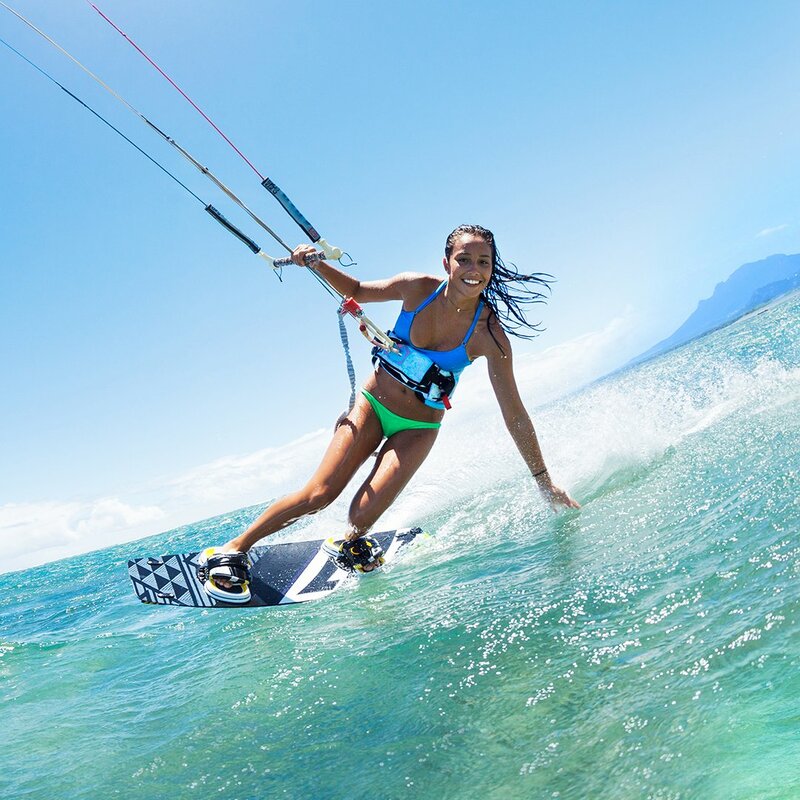 Cannes Palm Beach, a demanding kite surf and windsurf spot. 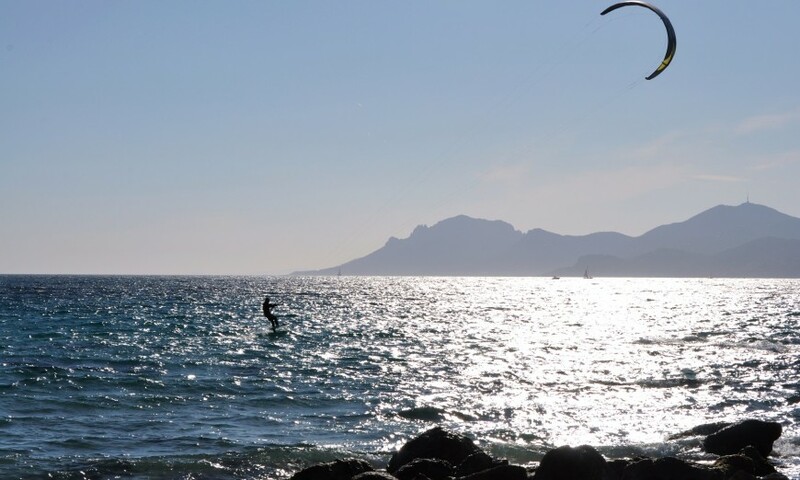 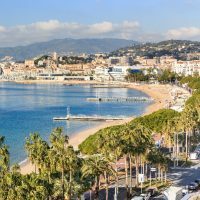 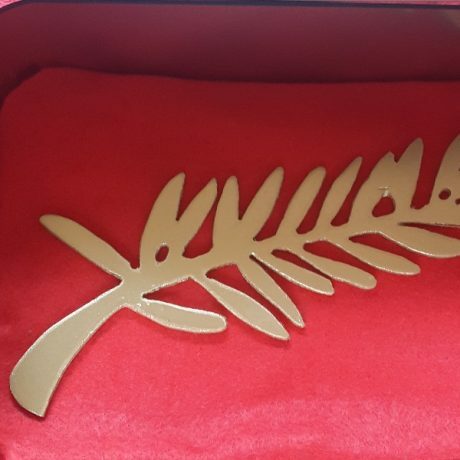 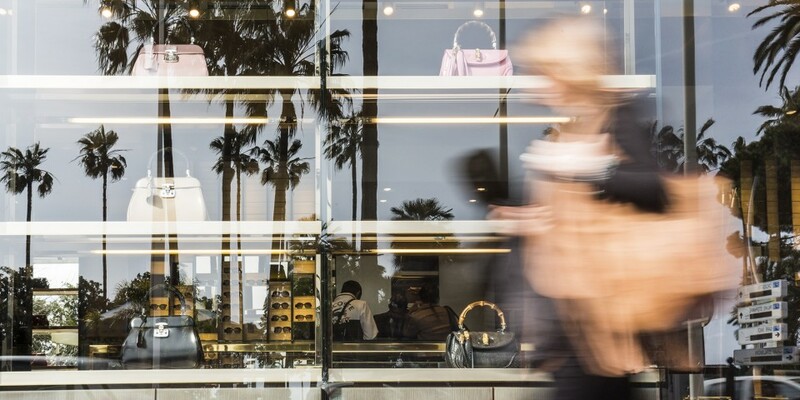 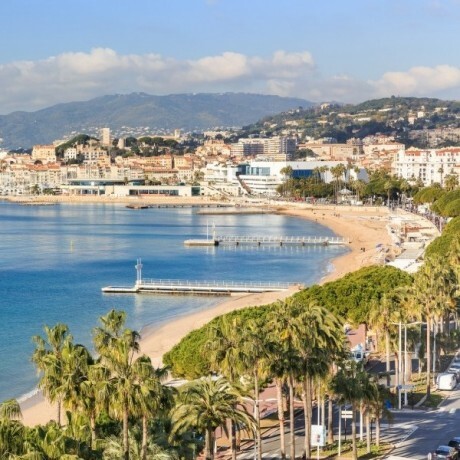 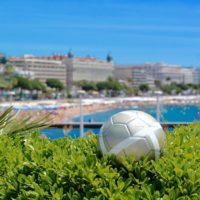 At the Palm-Beach in Cannes, there are beaches, a casino, a nightclub, a dreaming view on the islands of Lérins and also a spot for Kite and Windsurfing renowned for its beauty and its excellent level of practice. 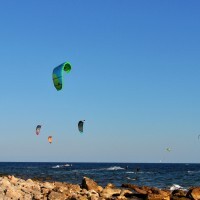 The Palm-Beach is the unique official spot for wind and kite surfing in the Alpes-Maritimes and this is why it is a place not to be missed for local lovers of slides. 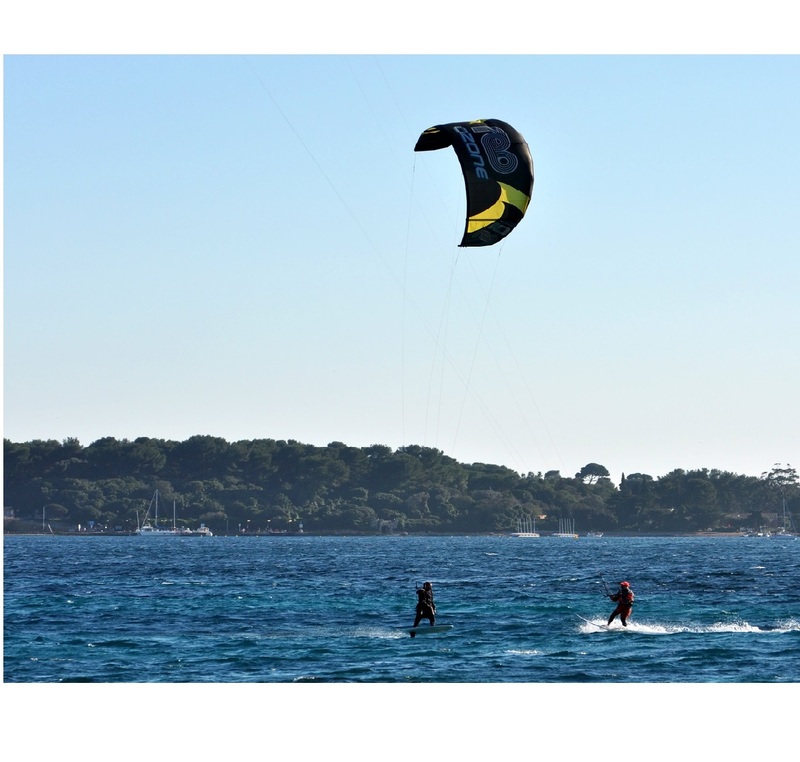 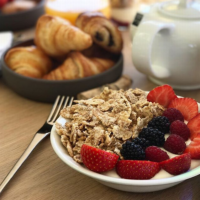 The decor is beautiful, between the Lérins Islands with the fort Vauban and facing the Sainte-Marguerite island, the Palm-Beach and the small bay of Mourré-Rouge which welcomes you with beaches and nautical activities, rental places for paddle, kayaking, and windsurfing. 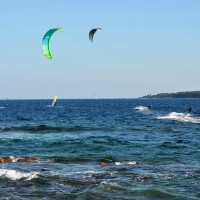 This spot of kite surf and windsurfing in Cannes has acquired a good reputation over the years and has become an official rendez-vous. 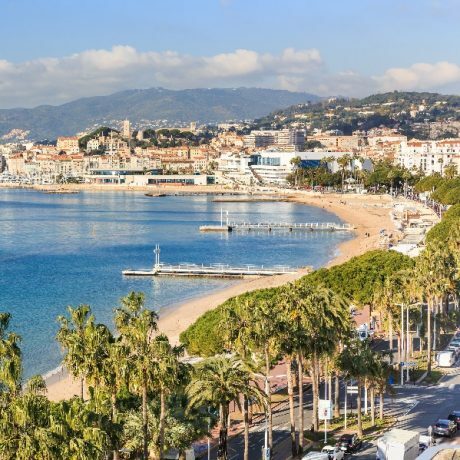 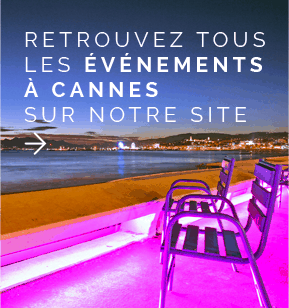 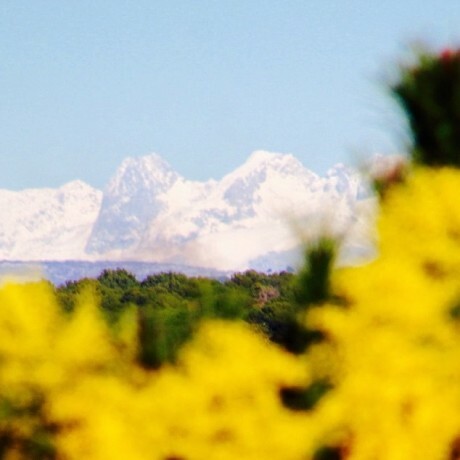 For many years it was a “little wilderness” rendez-vous, but since 2010 the city of Cannes has rehabilitated this place to make it an official site. 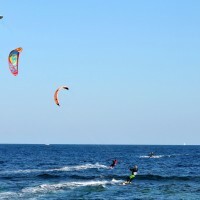 It is especially popular with riders at an already experienced level and the conditions are ideal from September to May. 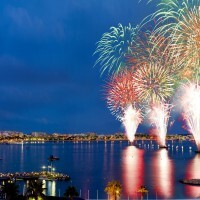 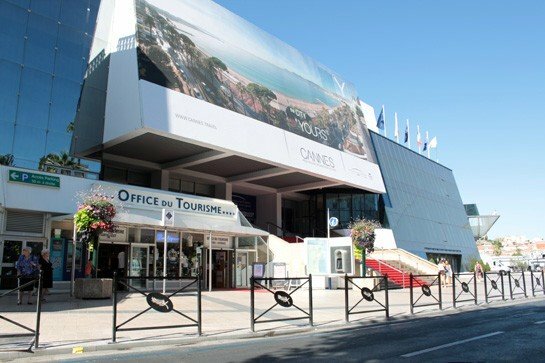 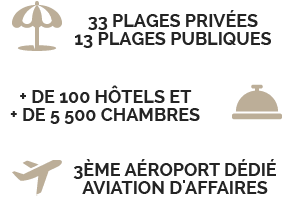 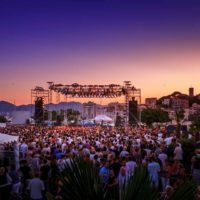 It is from an area which was the former heliport in Cannes (now transferred to the Old Port for its close proximity to the Palais des Festivals et des Congrès) were departures and water launches are managed. 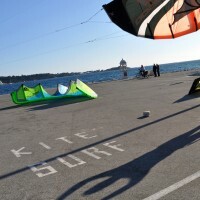 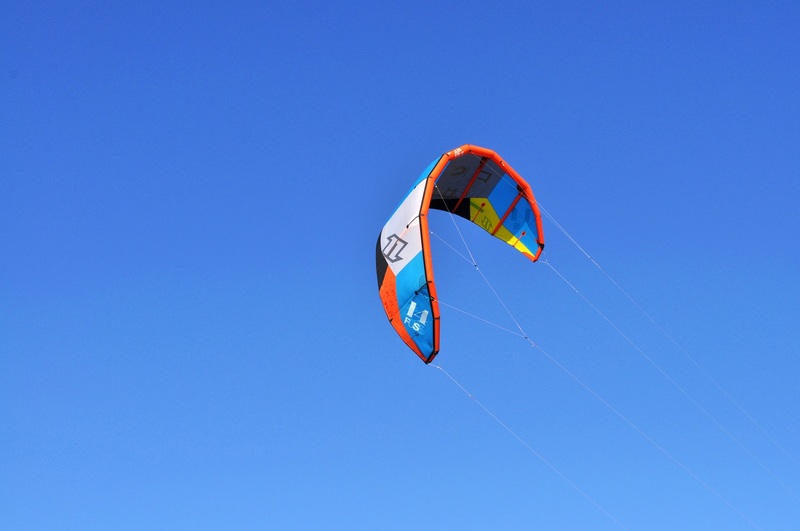 This area is very well adapted to the needs for kite and windsurf practice with lots of free parking and an area for preparation of the hardware in the immediate vicinity. 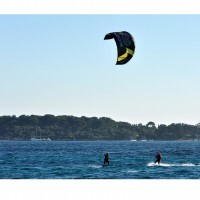 If you come there with your family, the lovers of sun tanning can put their beach towel on the beach on the other side. 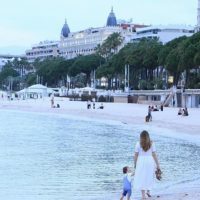 Walk on a few rocks (better to have slippers) as the access is not very complicated but requires a good level of practice in order to be able to quickly exit the area. 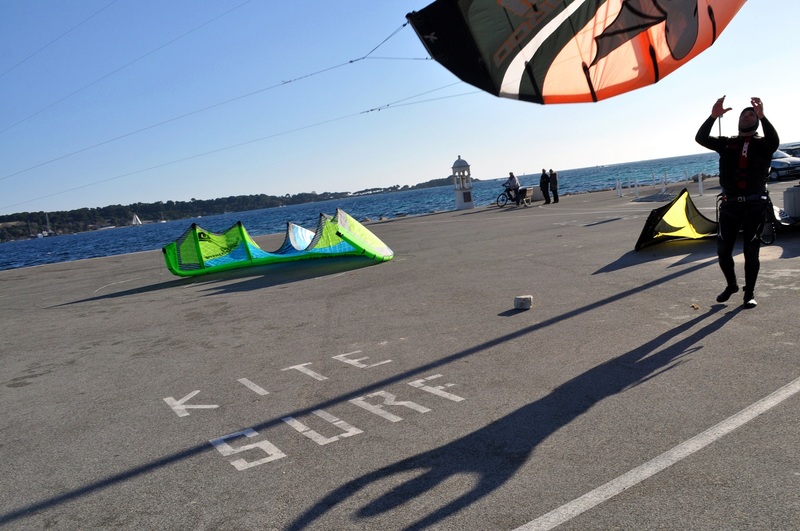 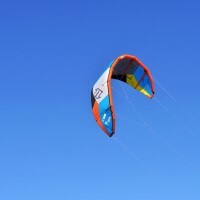 And you, do you practice kite flying or windsurfing? 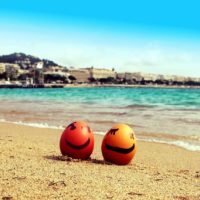 Your comments, tips, and good plans to share are very welcome.